ADDIS ABABA/JAKARTA/WASHINGTON (Reuters) - Boeing Co faced growing pressure in Washington on Wednesday with U.S. lawmakers calling for executives to testify about two crashed 737 MAX jets even as the world's biggest planemaker works to overcome obstacles to returning the grounded fleet to the skies. Meanwhile, the FAA on Wednesday sent a notification to global aviation authorities saying the installation of Boeing's new automatic flight software in the grounded jets and related training was a priority for the agency. Also on Wednesday, the Seattle Times, citing unidentified sources, reported the FBI was joining the criminal investigation into the MAX's certification. The U.S. Justice Department is looking at the FAA's oversight of Boeing. Chicago-headquartered Boeing has promised a swift update of software, but regulators in Europe and Canada are shifting away from previous reliance on FAA vetting, saying they will now seek their own guarantees of the MAX planes' safety. But they stress neither investigation is complete and crew actions and training will also be closely scrutinised. 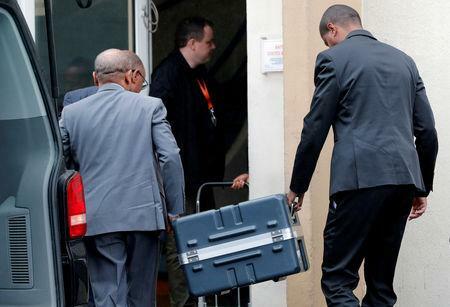 As Ethiopian investigators pored over black box data from their crash, sources with knowledge of the doomed Lion Air cockpit voice recorder revealed how pilots scoured a manual in a losing battle to figure out why they were hurtling down to sea. At the end, the sources told Reuters, the Indian-born captain, 31, was quiet, while the Indonesian officer, 41, said "Allahu Akbar" ("God is greatest") - an Arabic phrase to express excitement, shock, praise or distress. The plane then hit water. A different crew on the same plane the evening before had the same situation but solved it after running through three checklists, though they did not pass on that information to the doomed Indonesian crew, according to a preliminary report released in November. Regulators want to be absolutely sure of Boeing's new automated control system, known as MCAS (Maneuvering Characteristics Augmentation System), and that pilots are fully prepared to handle it. It is meant to prevent a loss of lift which can cause an aerodynamic stall and send the plane downwards in an uncontrolled way. Facing such high-profile scrutiny, Boeing reshuffled executives in its commercial airplanes unit to focus on the crash fallout. The FAA said its "robust processes" and "full collaboration with the aviation community" were key to safety worldwide. 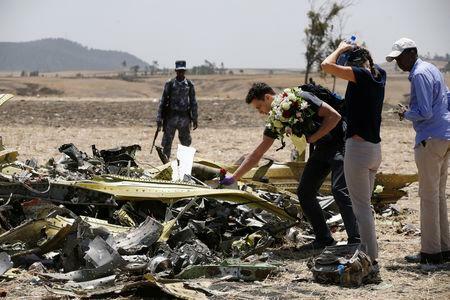 In Ethiopia, which is leading the investigation of the crash, experts were poring over the in-flight recording of the captain and first officer. 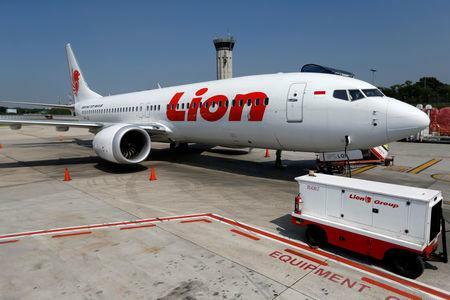 As with the Indonesia flight, they radioed about control problems shortly after take-off and sought to turn back, struggling to get their plane on track before it hit a field. Ethiopia's civil aviation head Wosenyeleh Hunegnaw told Reuters he expected a report on the investigation within 30 days. For now, more than 350 MAX aircraft are grounded, and deliveries of nearly 5,000 more - worth more than $500 billion - are on hold.